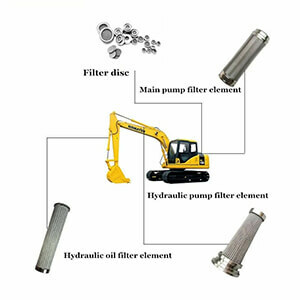 The Komatsu filter element is an important part of the komatsu excavator. What are its characteristics? How to choose the right product? How to distinguish the quality? what is our advantage? You will get the answer from the article below. 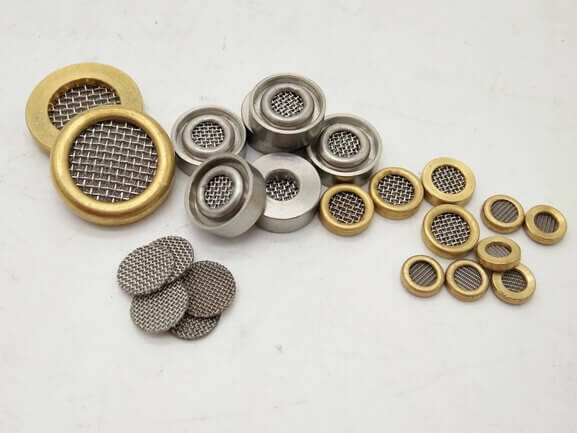 komatsu filter is an important accessory of Komatsu excavator, it can filter out pollutant particles, protecting high-precision parts in the equipment, improves equipment safety and reliability. 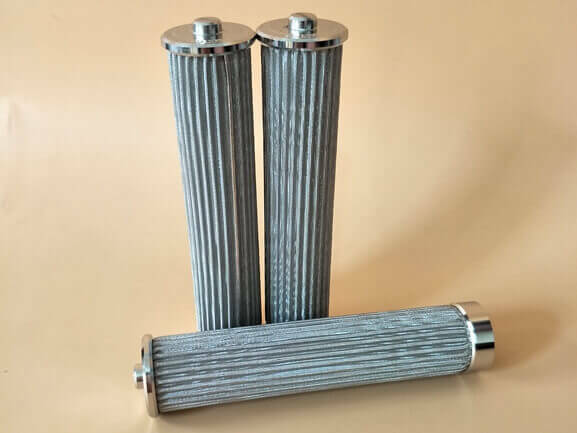 We mainly produce stainless steel filter element for Komatsu excavator, such as all kinds of komatsu hydraulic filter, we can also provide replacement komatsu filters element OEM service. 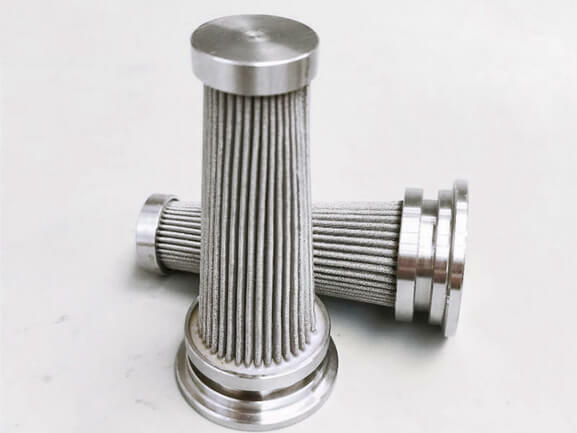 Our factory is located in China's largest stainless steel wire mesh production area, the metal filter element has the advantage of quality and price, so we have a unique advantage in the stainless steel komatsu filters. 1. 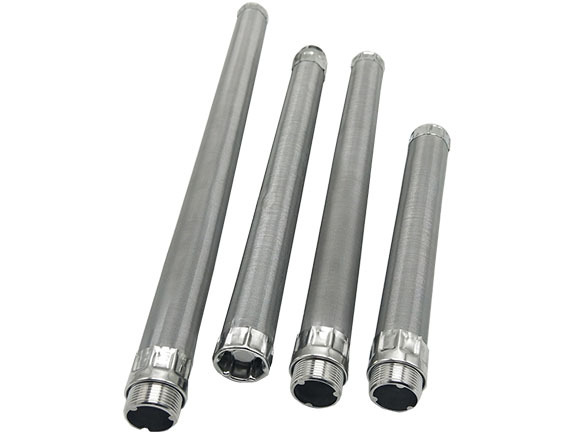 Strength, product integrity, withstand pressure difference, withstand external forces，Withstand differential pressure alternating load. 2. Smooth oil flow, flow resistance characteristics. 3. High-temperature resistance, corrosion preventive. 4. Filter media does not fall off. 6. Normal operation in extreme outdoor environments. Komatsu filters quality is very distinguishable, even people without experience can easily distinguish between appearance and filtration accuracy. 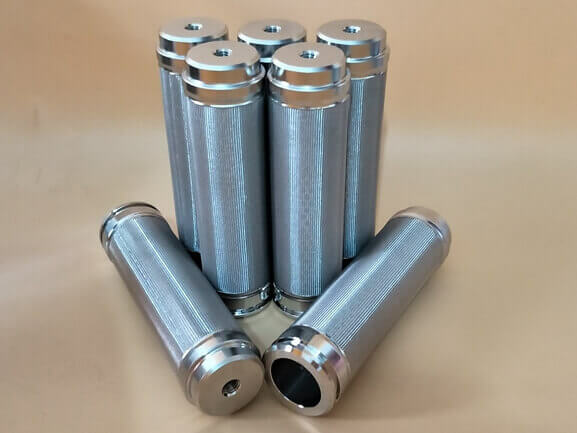 Its production process is different from an ordinary folding filter, we often see low-quality products on the market, if there is no rich production experience, there is no way to do it well. Producing qualified products requires strict control of each process. After you get the goods, it is the real start of our service. Quality problems, we change the goods at any time and provide you with professional product use technical support. We have a large stock of this series of products, so we ship very fast. We have production equipment for all processes，and our factory is located in the origin of raw materials, so compared to other suppliers, our prices are better competitive. We are engaged in the production of komatsu filters for many years, accumulated a large amount of production experience. 1. Replace the oil filter komatsu in time. 2. If the filter pressure is not normal, check the filter for the first time. 3. Focus on the maintenance of Komatsu filter, this is the easiest to ignore, regular maintenance helps to extend its service life, saved us the cost of the komatsu filters. 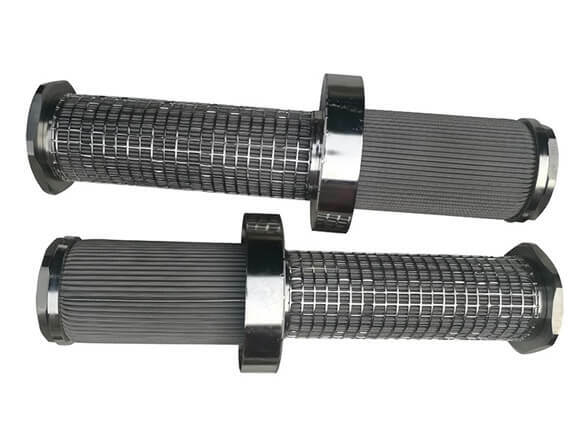 When replacing the filter element, must be checked for other impurities on it. 4. 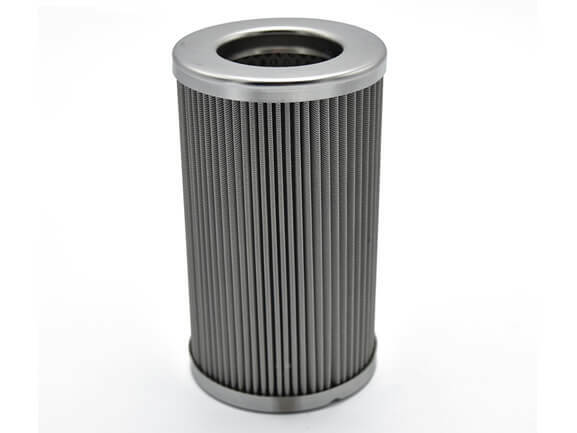 If the komatsu filters have oil running, we should first find out the cause of the temperature change and then solve the problem. Feel free to communicate with us if you have any problems encountered during use. There will be professional technicians to give you the most professional advice. 1. How can I get your more detailed komatsu filters catalog? We have a more detailed product catalog, if you need it please Leave a message to our website. You will get it within 24 hours. 2. Do you produce other kinds of komatsu oil filter and komatsu forklift oil filter? 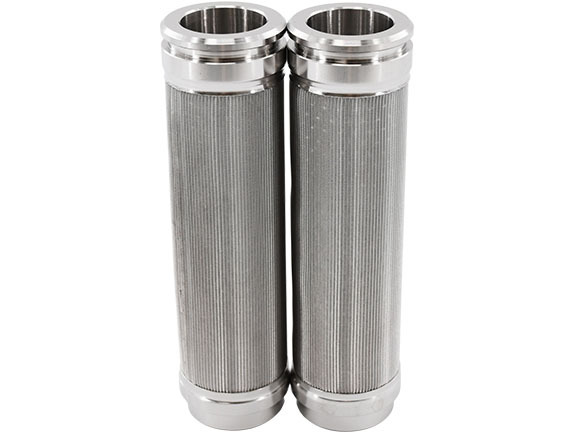 We can produce them, all stainless steel filter elements are our superior products. Tell us the model you need, you will get a quote soon. 3. About komatsu filter lookup. komatsu filters have many models, some customers may not know much about the model of Komatsu filter, can't find the corresponding product, don't worry about this, we have experienced sales staff, just need a photo to tell you the corresponding price and information of the product.